Many of you have read through my previous article on fly fishing leader and tippet. 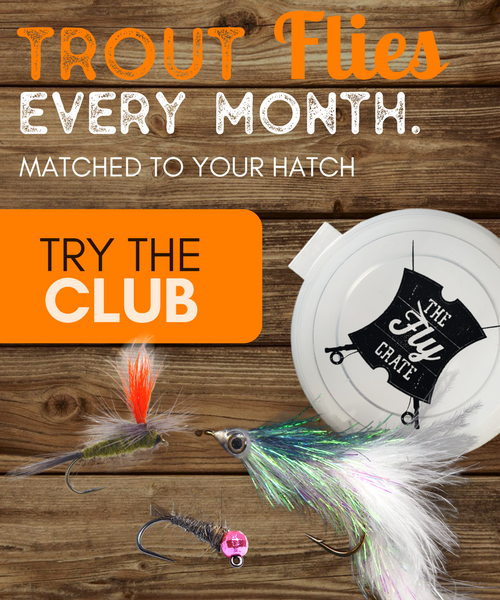 While that article was designed to give you a high-level view of fly fishing leader and tippet, and enough information to not be completely in the dark, it left part of the process out. That part is building a tapered leader yourself. I typically advocate for using the pre-made leaders you can find in your local fly shop for ease of use. However, learning the process of building a tapered leader yourself is an invaluable skill to have as you learn more about fly fishing. Building a tapered leader allows you to customize each one of them to your particular fishing situation. That is a huge advantage you have when you go out on the water next time. Are the fish keying on dry flies? 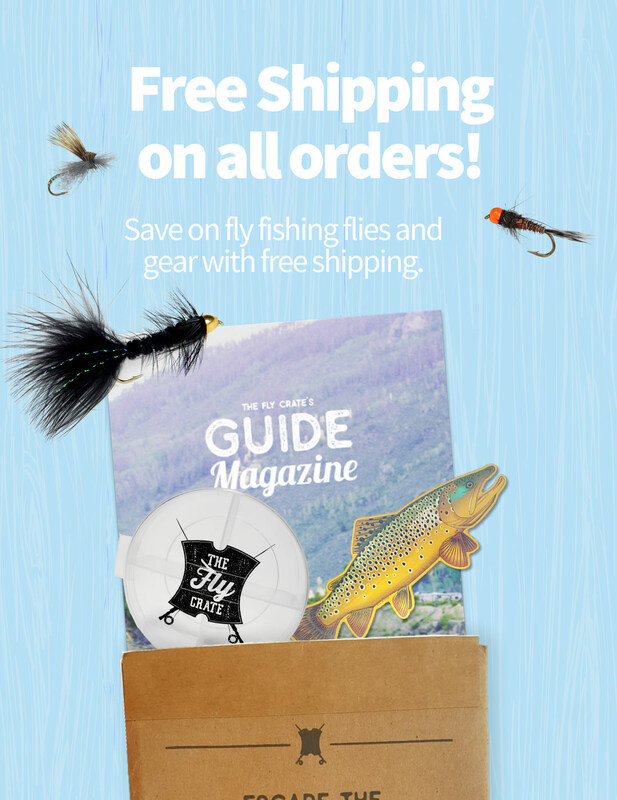 Pull out your custom dry fly tapered leader. Maybe the fish are not focused on any specific insect. What do you do then? Pull out that custom new streamer tapered leader and go to town. 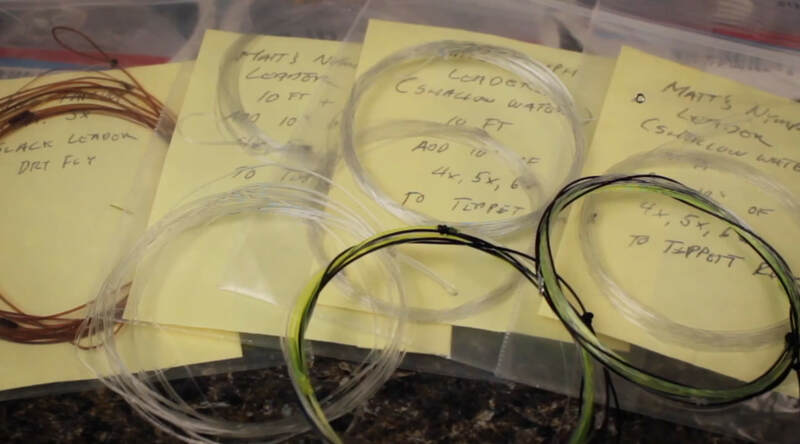 With all of that information, you may be wondering how you can learn more about building a tapered leader for your next fly fishing excursion. I came across this valuable resource from Tim Flagler from Tightline Productions. In this short video he provides a detailed guide on how to build a 10-foot 4X leader and gives you some tips on constructing other types of leaders as well. Take a few minutes to watch this and then have some fun building your new tapered fly fishing leaders.